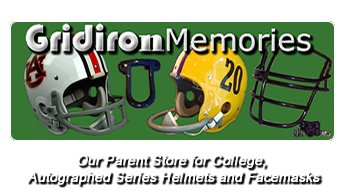 WELCOME TO GRIDIRON MEMORIES CUSTOM! 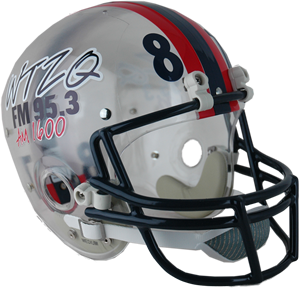 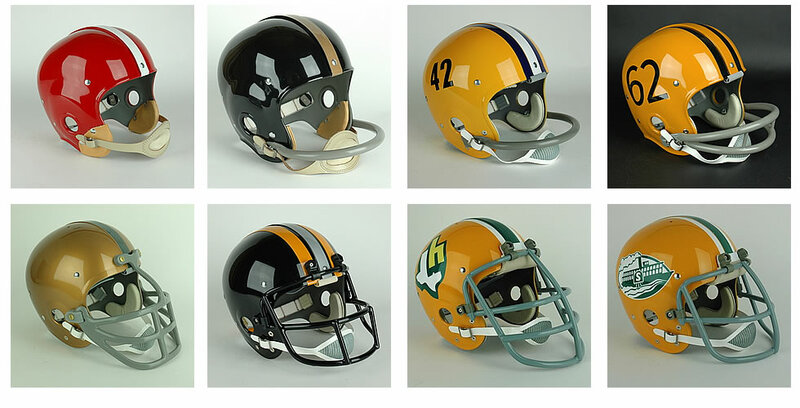 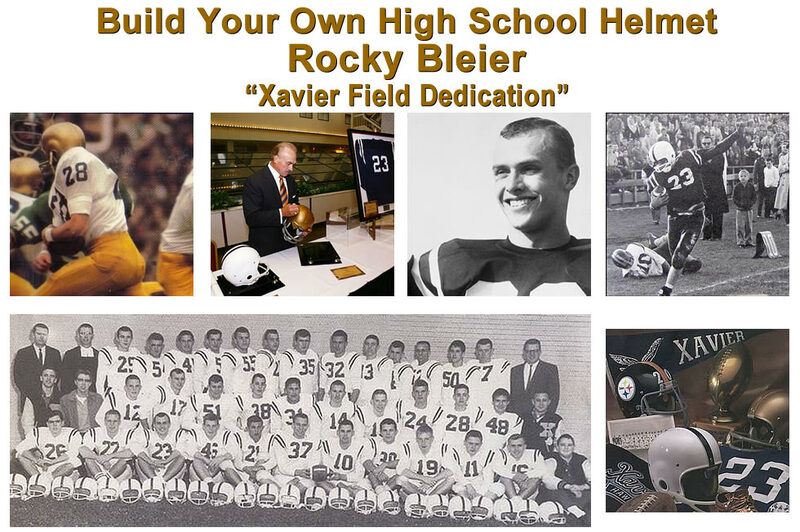 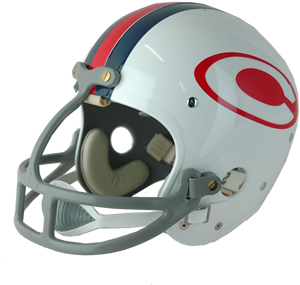 Gridiron Memories Custom is part of the long standing tradition of Helmet Excellence provided by Historic Helmets Inc and GrdironMemories.net. 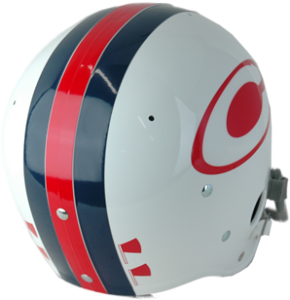 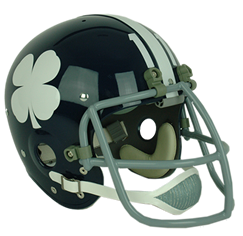 This allows the builder to choose their helmet style, helmet attributes such as stripes, colors, numbers and many optional face masks at discounted prices. 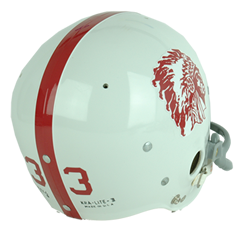 Although we do not provide decals and logos, these items exist in other markets that many of our builders obtain to place on the custom built helmet once it arrives from our factory. 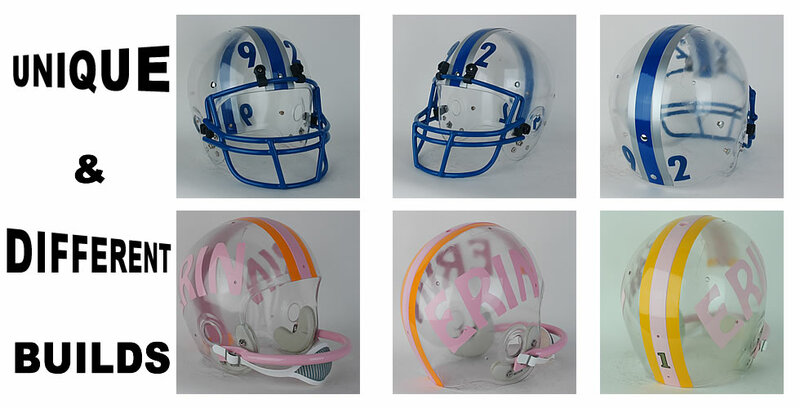 All Masks included or at the discounted price will be affixed to the helmet at the factory with no exceptions. 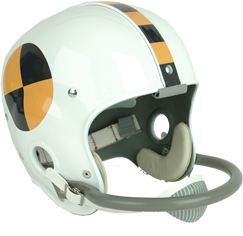 If you are ready to begin your custom build journey, just simply click on the menu button above labeled styles or click here to view the different styles and options available.